Surfing and wave riding is not just any water sport – it is a way of life! Surfing and wave riding is not just any water sport – it is a way of life! Anyone who has tasted the adrenaline of riding a wave doesn´t want to miss it anymore! Surfing is exhausting and relaxing at the same time. Paddling and of diving through waves or white water in the impact zone demands a minimum of strength and endurance. Once you passed the surge you will feel a pleasant tranquility, peace and relaxation. While you wait for the right wave, there is usually enough time to recover and prepare mentally for the next exciting ride. Then you choose the perfect wave and ride it with daring maneuvers towards the beach. Unfortunately it looks easier than it is. This means: No pain, no gain. First you must learn to stand on the board and surf in the white water. Our surf courses are modular and aim at beginners, who want to learn surfing, as well as intermediates (surfing the unbroken wave) to improve their skills and practice first maneuvers. On 5 days (Mon-Fri) you will learn in 2 × 60 minutes daily some theory (wave theory, priority rules, etc.) and of course practically how to surf. First, in the white water (broken wave) and later, depending on the talent, even in the unbroken “green” wave. The surf lessons start usually in the morning after your energizing yoga session and a delicious breakfast. Depending on wind, tide and wave conditions, the program can be rescheduled. Ideally you should always learn with the best conditions for your surf level. In between the surf lessons will be a little snack break with a lunch package which will be provided and you can comfortably eat at the beach. You will be picked up by our surf instructors at the Villa and driven to the best surf spots with the best learning conditions and then afterwards brought back again. Our instructors are certified, trained lifeguards have years of practical experience and are keen surfers themselves. For children with minimum age of 6 years we offer special surf lessons, which are led by an experienced instructor and he will guarantee in first place that they have fun and for sure quick successful experiences. To guarantee you a quick success, our instructors work in some cases with video analysis and correction. By this you can observe own errors in posture, motion or timing and corrective advices can be better communicated. Of course it is also funny to see the others first attempt to stand up and plop into the water. 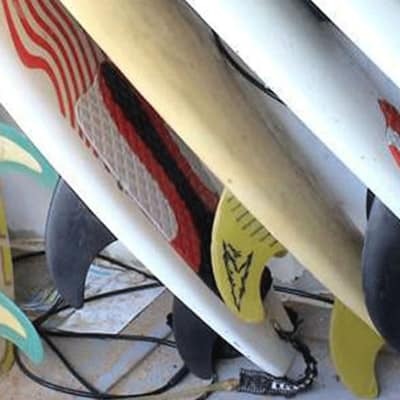 The complete material: suitable surfboard, leash and wetsuit will be provided. Should you have your own material, you should bring it of course. From March to October, generally a 3×2 mm thick wetsuit is convenient, but there are days in summer where you can definitely go with a shorty in the water. Because of the intense sunlight all year round you should defiantly use permanently a sun cream with high sun protection factor. At the end of the first week of surf lessons for beginners, you will stand on the board and surf, some of you will be able to surf the first green waves. From then you can call yourselves surfers and intermediates. We recommend you to participate equally in two weeks surf course, because mostly in the second week one makes a huge progress. You internalize what you have learned and will have even more fun. Surfing the unbroken waves is something completely different and feels like walking on water. The region with its nice beach breaks and reefs with perfect waves also offers perfect conditions for intermediate surfer and will allow to improve your skills. You don’t need a course anymore, but feel well in company of like-minded people? 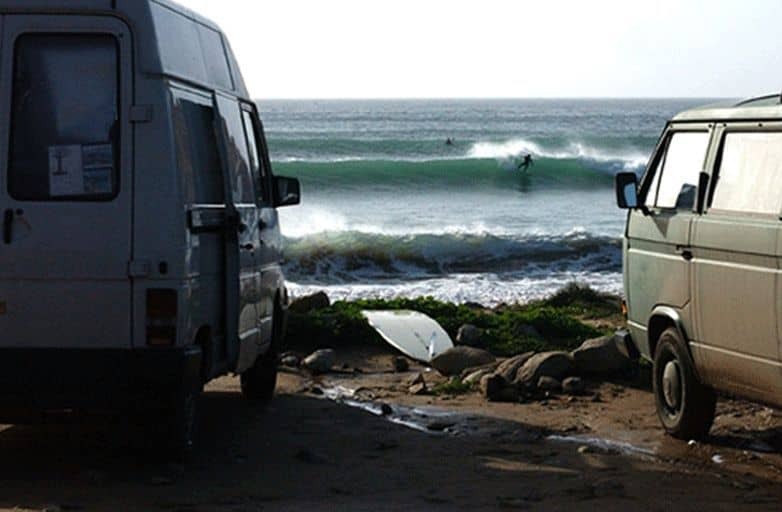 , After a short briefing you want to surf by yourself the spots in the region? Then you may also enjoy the villa and the existing benefits. In order to continuously improve and satisfy the appetite for the unique feeling of surfing you need to be as much as possible in the water. And that means surfing! Surfing! Surfing!